IMax is an industry leader in architectural visualization business. Our goal is to capture your vision and create a dream that will reflect who you are and show the quality and sophistication to an extent never experienced before. The difference is in details. 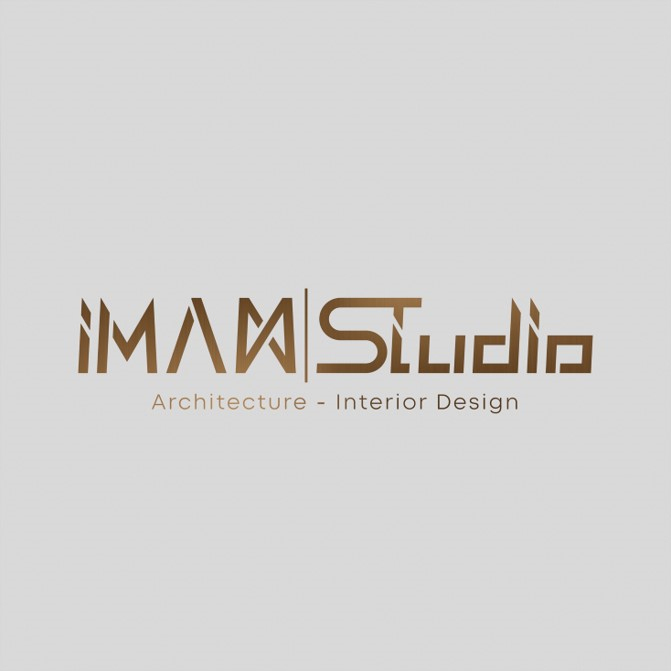 Our valued clients are palaces & apartments owners as well as architectural offices. IMax can bring your architectural vision to life. Our render is not just an image but it contains Emotions and Feelings. Our vast experience and knowledge in interior design and architecture, combined with the unmatched talent of our team is redefining the landscape of the 3D visualization industry. Together we will transform your Dream to Reality.